We share your valid concern about a celebrant's tight ceremony appointment schedule (ie taking up several wedding ceremonies in a row without giving sufficient time allowance for contingency) which may, on the happening of unexpected delay in any one of the ceremonies, give rise to serious delay in subsequent ceremonies due to domino effect. Therefore, our booking system is programmed to allow a mandatory time interval of not less than 3 hours between the scheduled start time of any 2 ceremonies in a row for any specific celebrant (unless the proximity of venues permits a shortened time interval). However, please note that our "3-hour no-booking" policy is not designed to give any warranty to our bridal customers that they can advance or delay their ceremony time for up to 3 hours because such time change may on certain auspicious days create serious violations of our "3-hour no-booking" policy for a particular celebrant who is assigned to take up multiple ceremonies in a row. 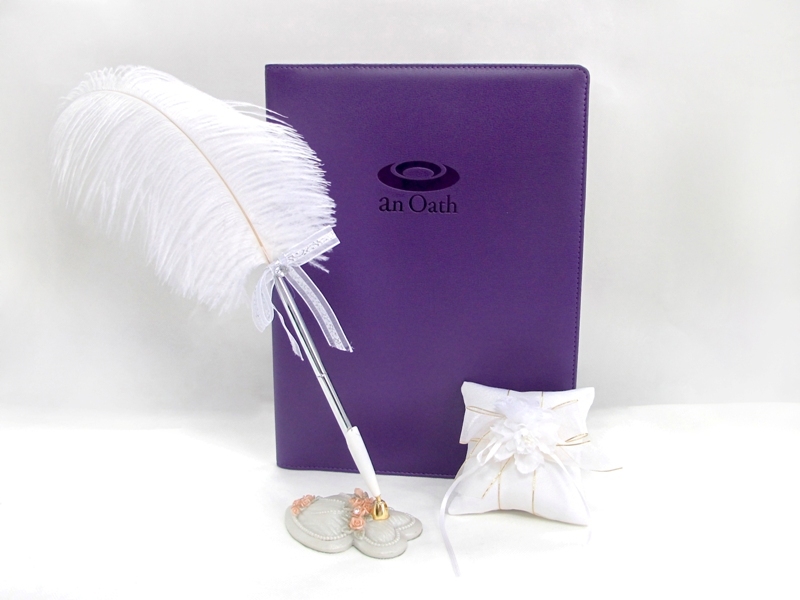 All our celebrants are equipped with a set of uniform accessories which are designed to make your wedding ceremony elegant. Our internal auditor will attend wedding ceremonies (without prior notice to the celebrants) to assess our celebrants' stage performance on a regular basis and make recommendations for improvement by reference to our practice guidelines. You will be invited to complete a post-ceremony online survey and your comments will be used for the assessment of our celebrants' performance and taken into account in the formulation of our service. Our survey shows that 95% interviewee recommend our celebrant service.